At SEC Media Day, LSU head coach Ed Orgeron repeatedly mentioned that he made a mistake in hiring Matt Canada. 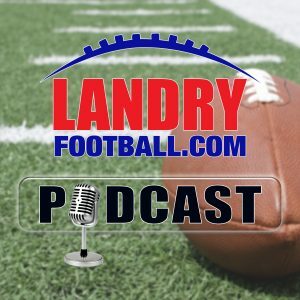 Chris tells you how and why Canada was hired in the first place and why it blew up behind the scenes in the LSU Football office. 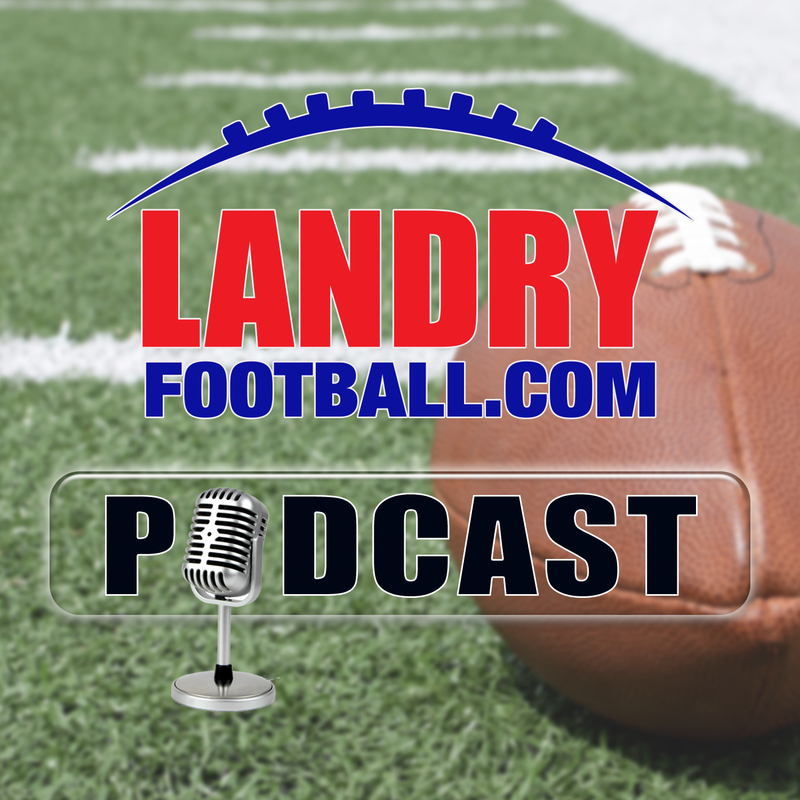 As a coaching search consultant, Chris explains how the evaluation process of coaches should take place and how to separate the hyped guys from the really good coaches. He also explains how the hiring process works having orchestrated numerous hires himself over the years. Football season is almost here and there is no place to better prepare for the season than right here. 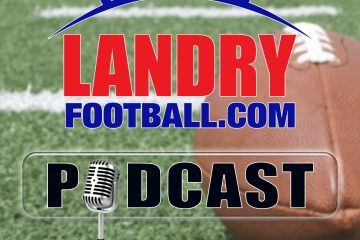 Also, don’t forget to check out the SUMMER SAVINGS SPECIAL Chris has for his readers at LandryFootball.com and get 50% off any membership for a limited time only.